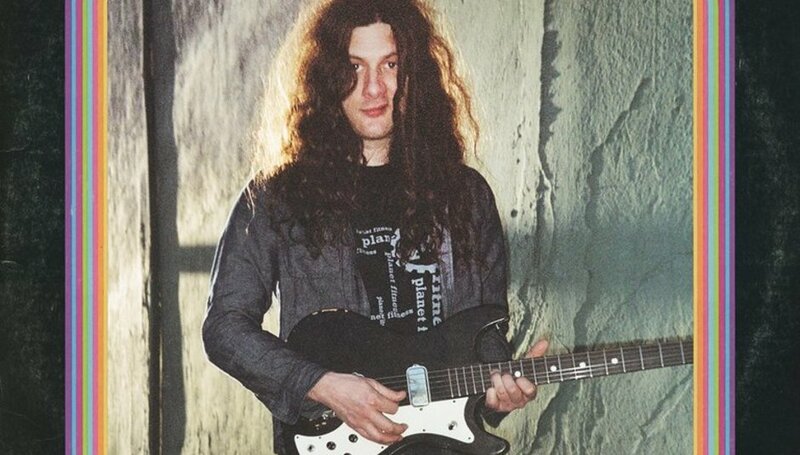 It’s hard to get a read on Kurt Vile. The 38-year-old guitarist and singer can seem so out chilled as to be practically horizontal but then sings about various mental issues and having a dark psyche. He constantly makes jokey asides and ad libs throughout his latest record and at the same time sings about loneliness and a fear of death. He claims to seek fame and a wider audience for his music but then produces and album with three songs pushing ten minutes. Like most of us, Vile is filled with contradictions, but in spite of these, is still able to produce an album that can claim authenticity as its most appealing quality. Despite singing: “computer in my hand exploding, I think things were way easier with a regular telephone” he hasn’t made an album to appease dwindling attention spans. Instead, he has produced a 66-minute epic that is closer to the music Vile wants to make than anything that could be accused of trying to appeal to the masses. For example, lead single ‘Loading Zones’ is essentially a caricature of an idyllic life whose central tenant seems to be the ability to “park for free”. Almost all of the 13 tracks on this seventh studio record contain lengthy guitar solos, and some – like veritable closer ‘Skinny Mini’ – break down into downright jam tracks before they reach their conclusion. There are parts to Bottle It In that don’t work, but then any record that pushes the hour mark is always going to contain some alienating elements. However, there is much more of this record that does. ‘Cold Was the Wind’ pushes Vile into Springsteen/Cohen territory with expansive dream imagery and atmospheric that sounds like the great outdoors feel. ‘Check Baby’ is in its essence an Eighties hair metal stomp that shouldn’t work but somehow lulls you in over the course of its runtime. And ‘Come Again’ sees Vile reunited with his first love for some general musings on life and reincarnation. Despite claiming to want to churn out hit singles – his debut LP was called Constant Hitmaker after all – the former War On Drugs guitarist has filled his latest record with obscure references and in jokes. Fans of Vile will undoubtedly swoon over these and new listeners are likely to be charmed by a persona that is at times oddball and others darkly mysterious. It’s this latter quality, and the ability to hint at something without showing the full picture, that is part of Vile’s enduring appeal. Overall, you’re left the impression of an artist genuinely expressing themselves. It may not be his Born In The USA – despite what Vile claims – but Bottle It In ultimately succeeds in its intentions and further escalates Vile’s reputation as part of a rare breed of authentic songwriters. And that’s alright for now.